Elegant one bedroom apartment for up to four people with modern styling and decor throughout and free private parking. Situated about 10 minute? 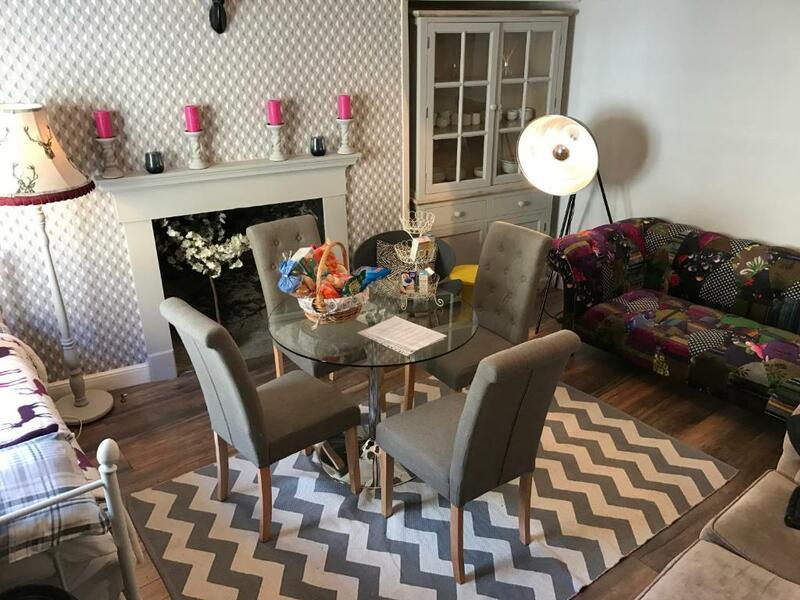 ?s drive from Bath city centre, the apartment has fully equipped kitchen (oven, microwave and fridge), a balcony, and a comfortable lounge with a dining table and flat screen television. This lovely four star self catered apartment is in Thomas Street, just over 500 yards from the famous Pulteney Bridge. It has bags of character with its interior design and benefits from free public parking nearby. This spacious two bedroom apartment sleeps four people and has been tastefully decorated throughout. It benefits from free parking, free wifi and two double bedrooms. 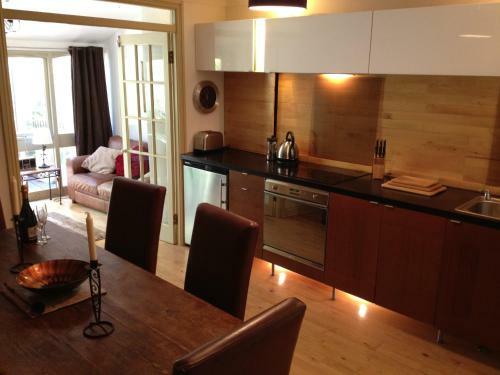 This lovely four star property is in the Sydney Wharf area of Bath.